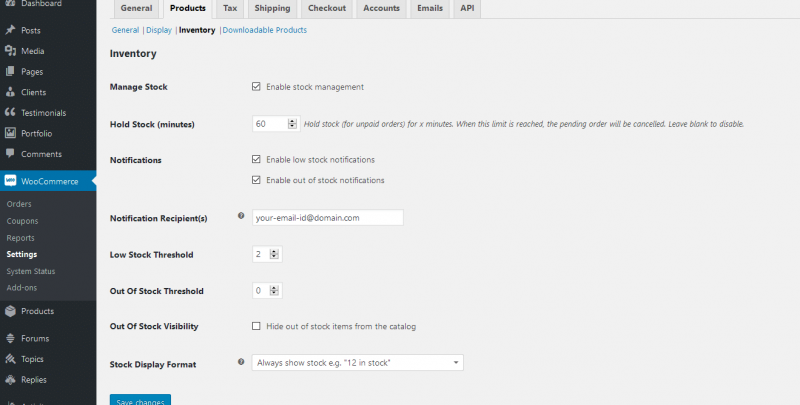 WooCommerce Unpaid order cancelled – time limit reached. Order cancelled after PayPal payment done. How to fix Wamp Httpd Exe Application Error?